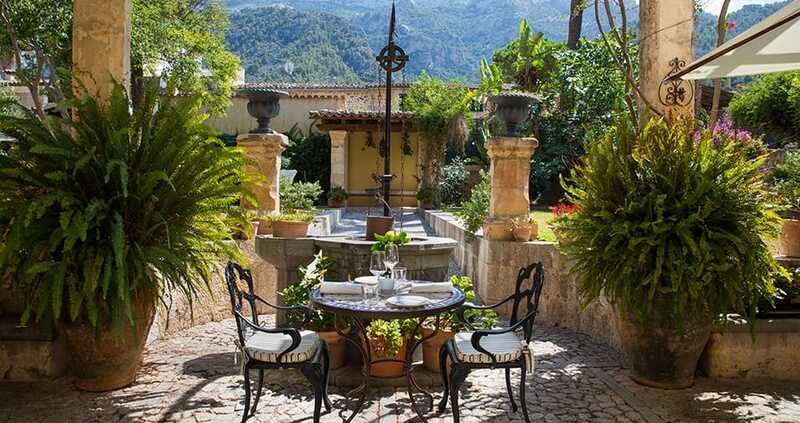 he beautiful valley of Sóller is famous for its interesting culinary history and delicious oranges – the delicate smell of orange blossoms saturates the air most of the year. We love taking the morning Tren de Sóller over the mountain from Palma and descending into the lush valley to the picturesque town square. 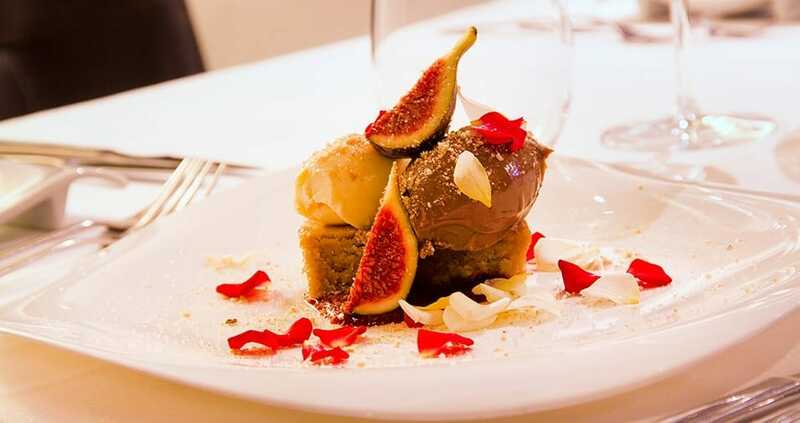 Then, appetite peaking, make your way to the epicurean destination of Ca’n BoQueta, opened in 2010, and dine alfresco. We recommend you book ahead – particularly if you’d like to sit outside in the pleasant courtyard, which seats approximately 40. Located in a charming and traditional townhouse along a winding cobblestone street, the décor of Ca’n BoQueta is rustic and homely. 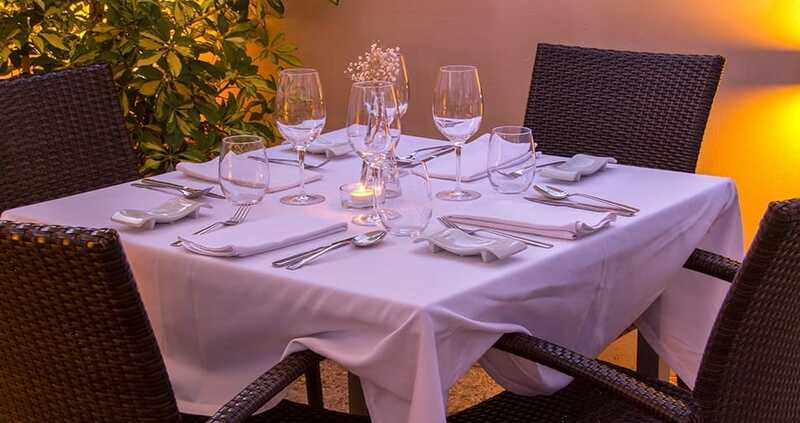 White tablecloths and cosy chairs are a respite from the heat in the intimate leafy garden. 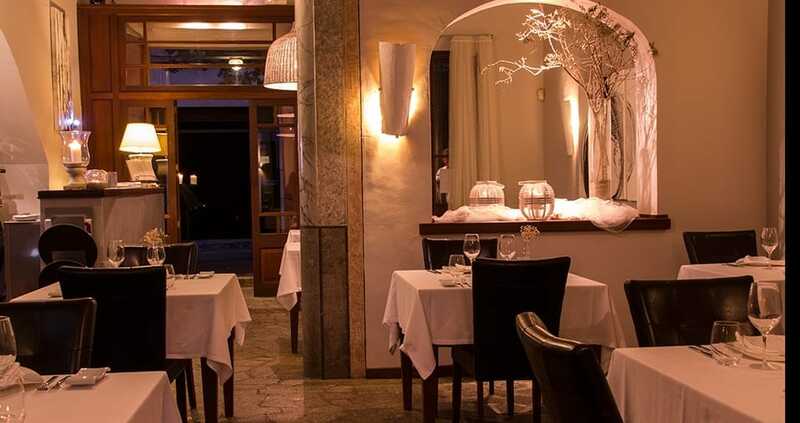 The service is warm, professional, and multi-lingual (the staff speak English and German as well as Spanish). 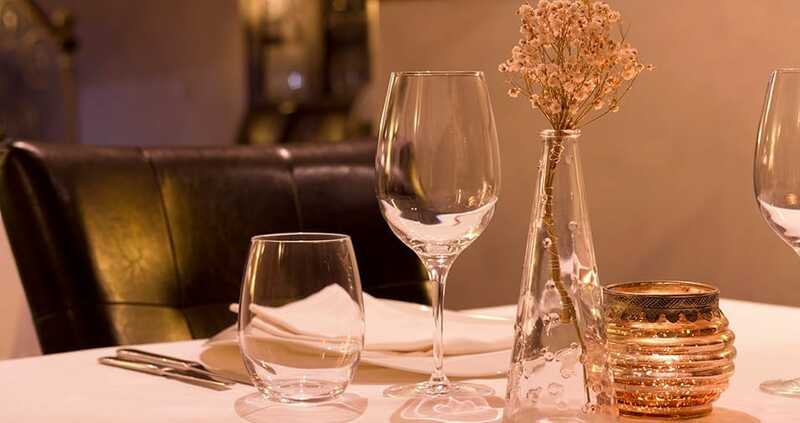 The five course tasting menu, available for lunch and dinner, changes weekly and is the perfect way to sample the culinary delights of chef Xisco Martorell. 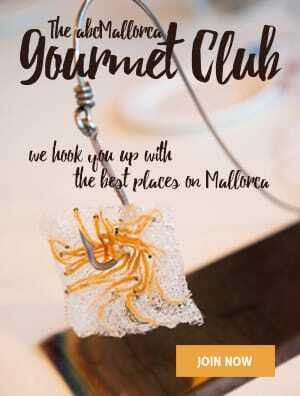 The hardworking chef elegantly re-invents traditional Mallorcan dishes weekly, changing the tasting menu to accommodate the seasonal ingredients of the island. 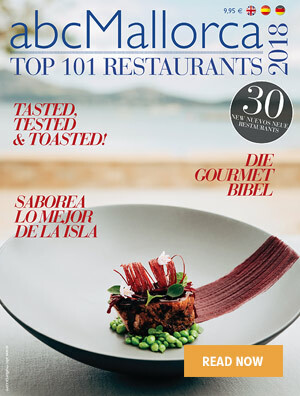 Martorell wants to put Mallorca on the map gastronomically, and strives to compete with the world-famous Catalonia and Basque cuisine in technique and innovation. 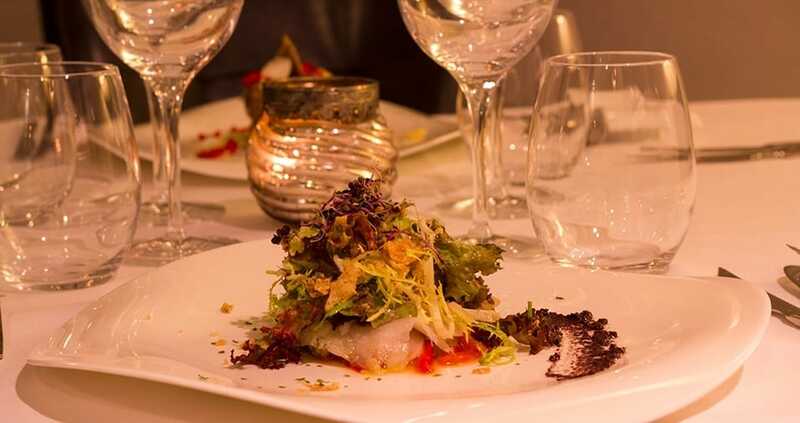 He takes great pride in the island’s traditional dishes, for instance, deconstructing the beloved vegetable tumbet and creating an amuse bouche with the simple ingredients of aubergine, pepper, tomato and pumpkin. 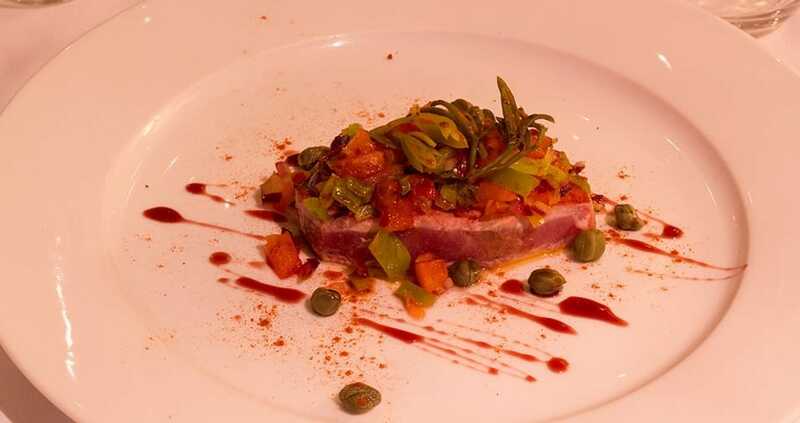 We had the crispy and pleasing prawn katalfi with a verdejo wine pairing, followed by succulent black pork with an orange sauce; the acid of the oranges balanced with the rich body of the tinto de toro. A refreshing peach confit with lemon ice-cream tasted like a distillation of the fragrance in the air, exquisite and palate-cleansing. 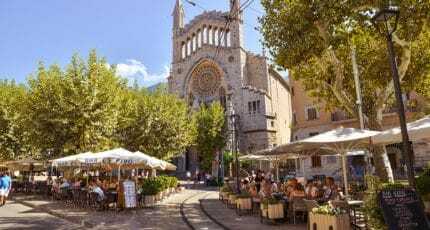 After your leisurely meal, the winding streets of Sóller are a wonderful place to get lost, with interesting independent shops selling art, handmade sandals, jewellery and one of the best hardware stores on the island for traditional Mallorca wares. But don’t miss your return train! 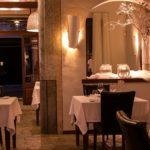 We hope you have found this article about the Ca’n BoQueta Restaurant in Sóller useful and that you have many memorable stays in Mallorca as a result of our recommendations.